Kindergarten students at Lakeview Elementary School made math a little sweeter with a candy cane taste test. Students tasted candy canes, and voted on the best flavor. It was such a yummy to learn! 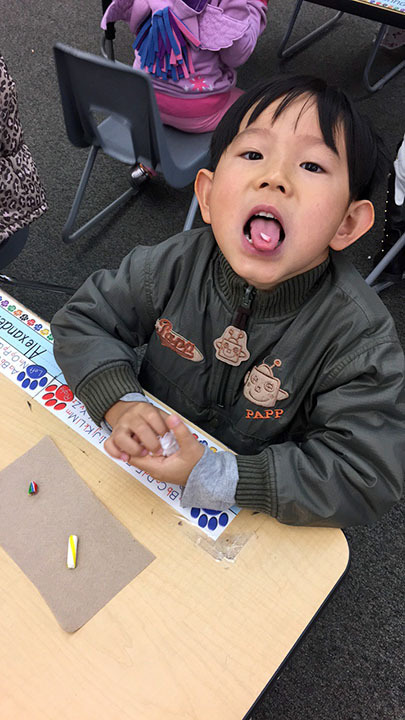 Be the first to comment on "Math tastes sweet for Lakeview kindergartners"